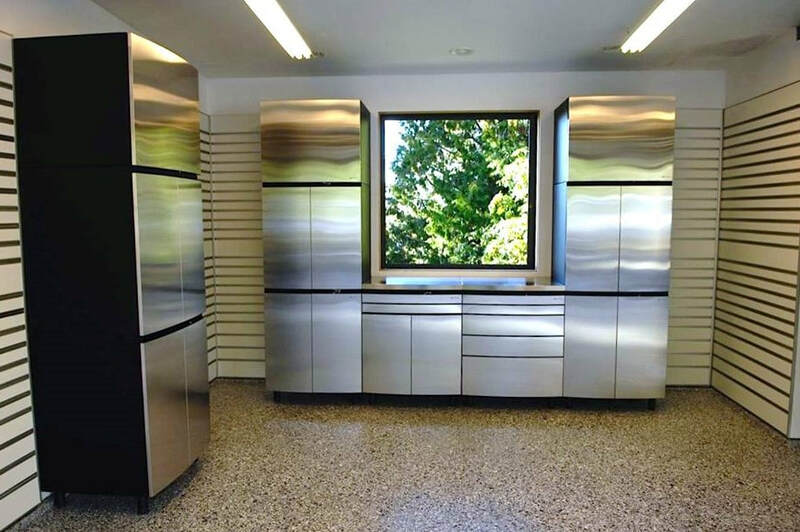 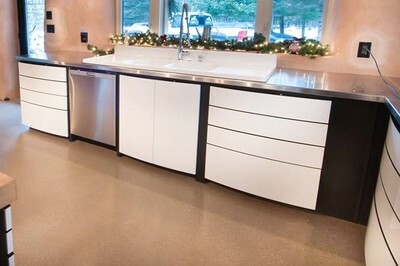 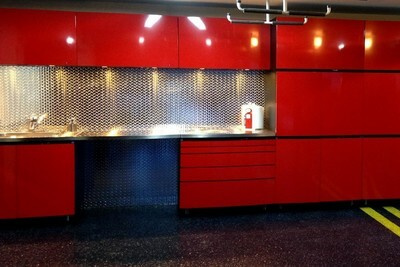 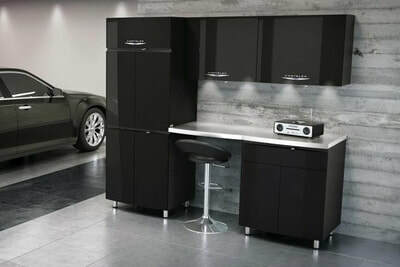 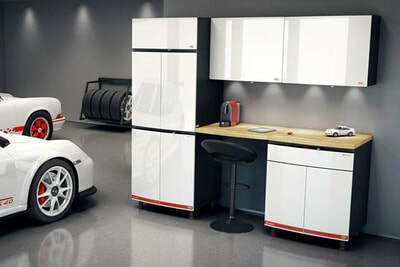 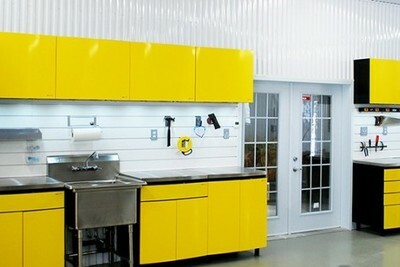 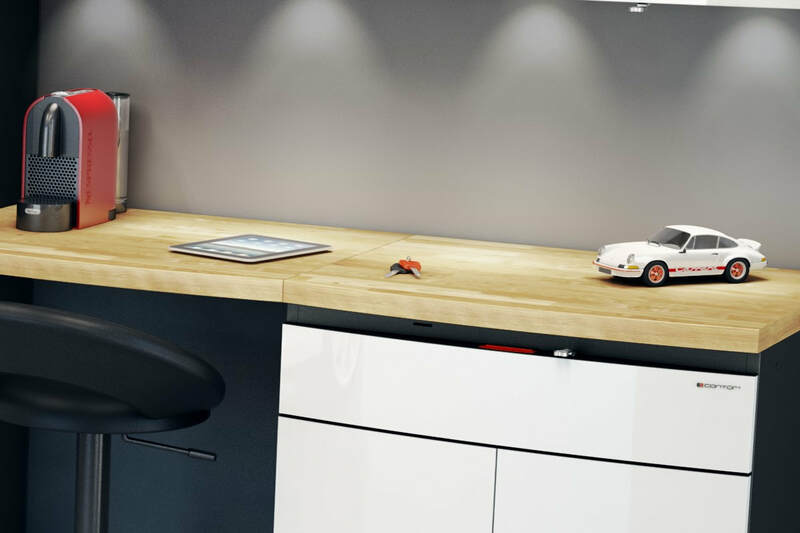 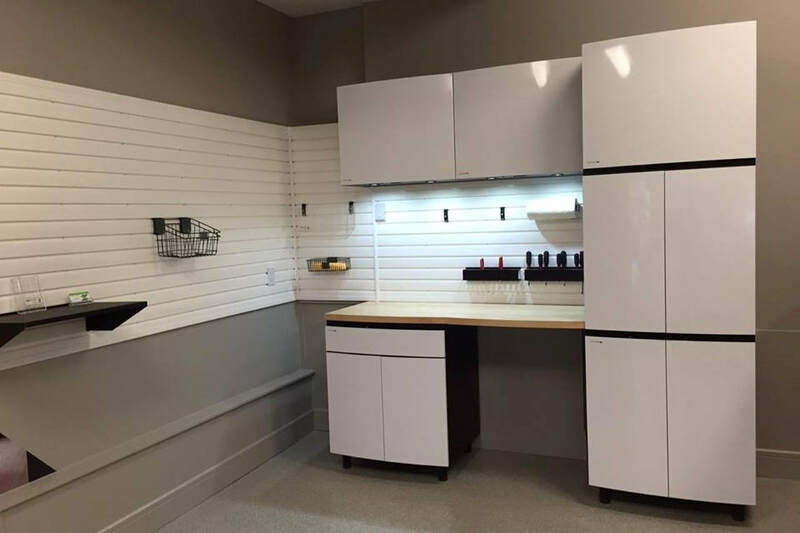 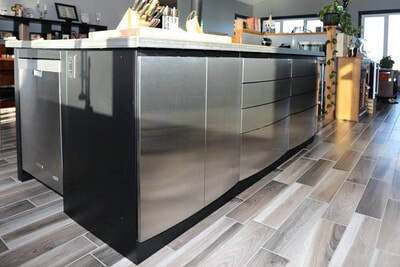 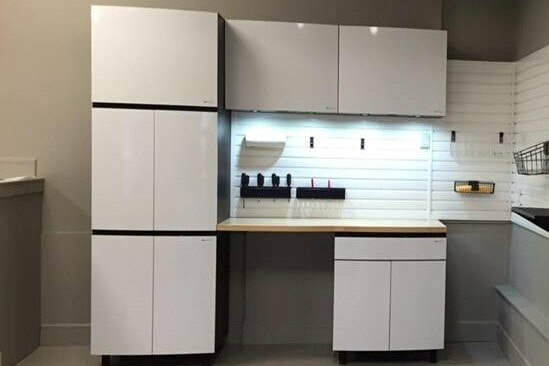 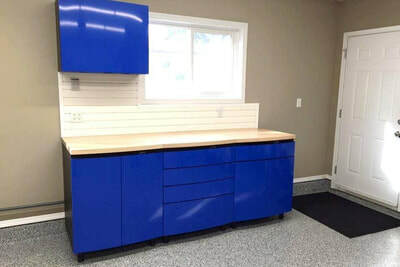 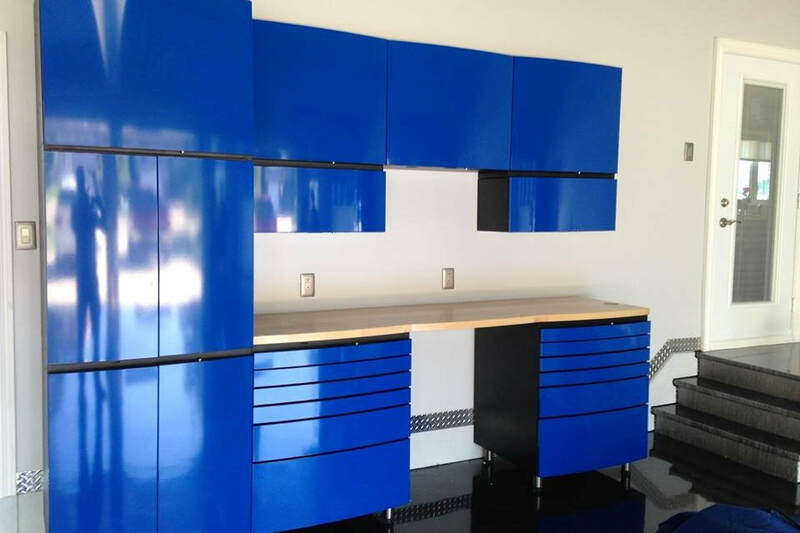 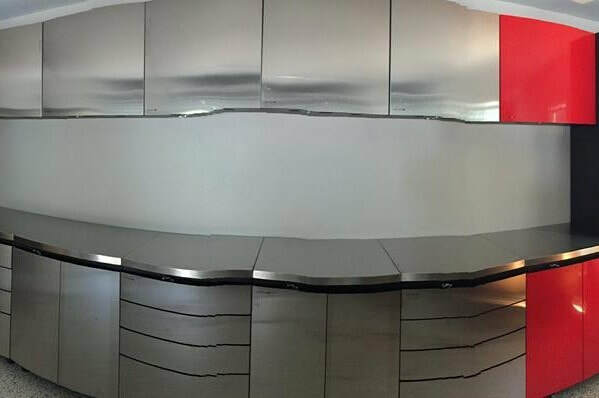 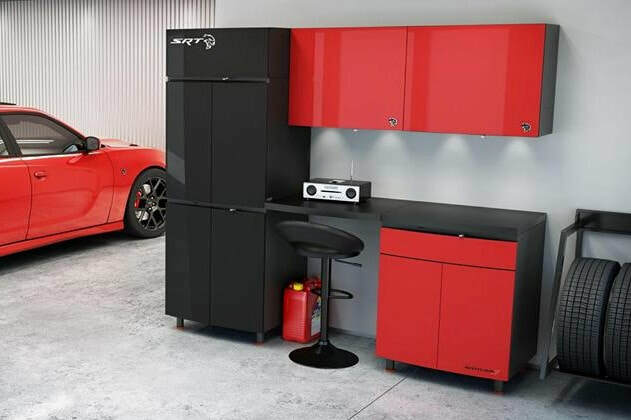 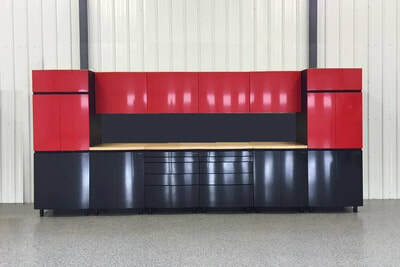 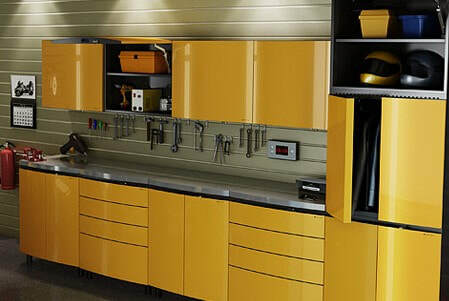 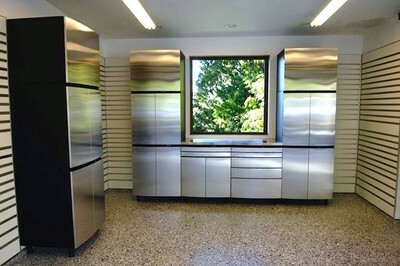 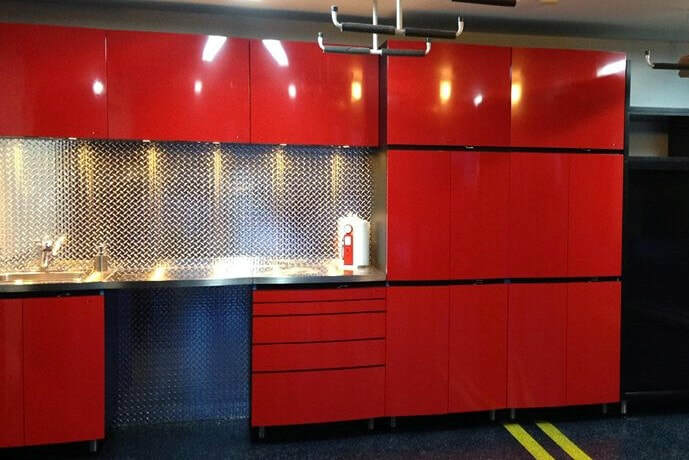 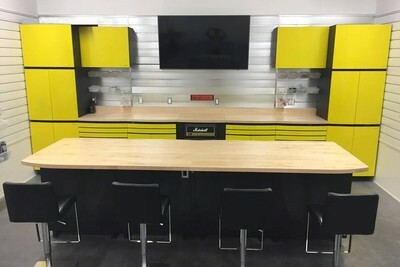 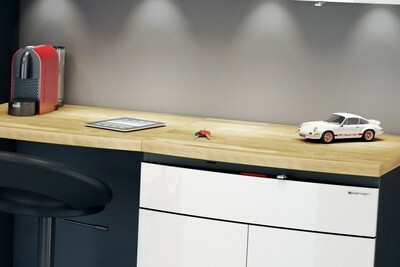 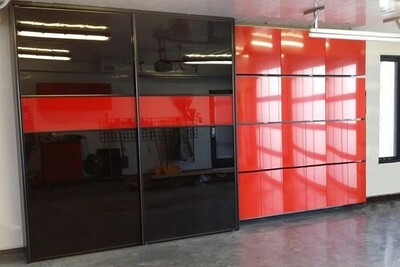 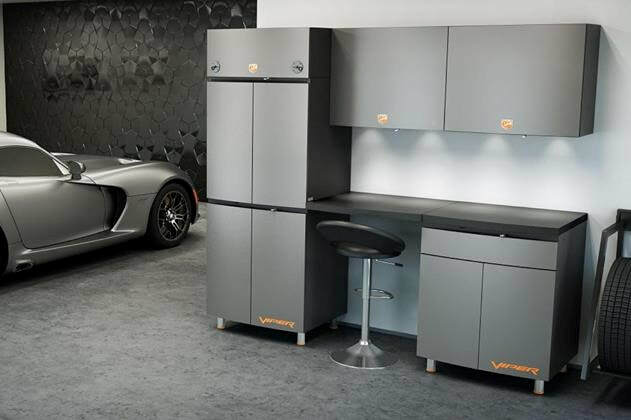 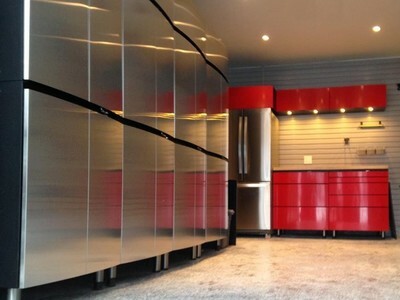 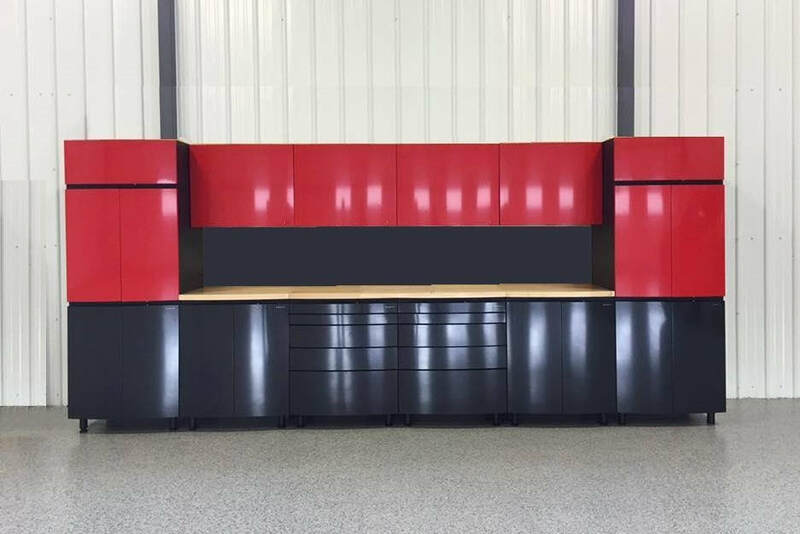 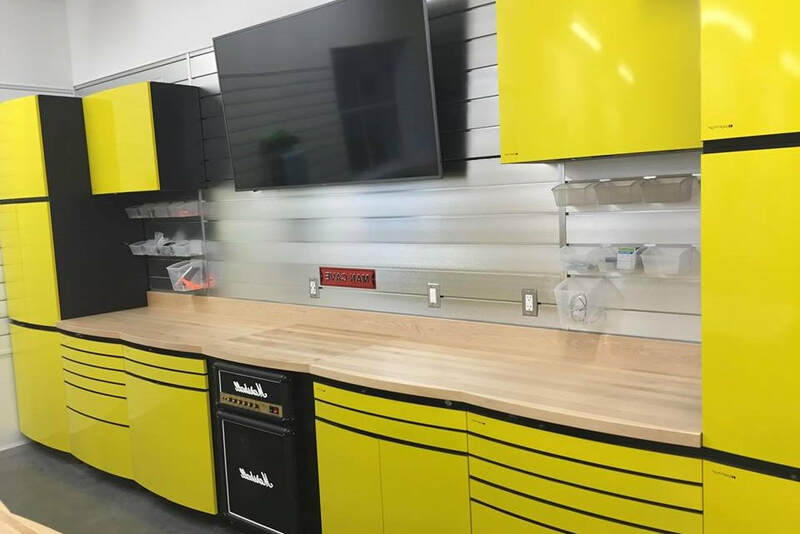 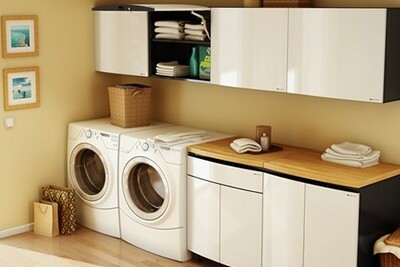 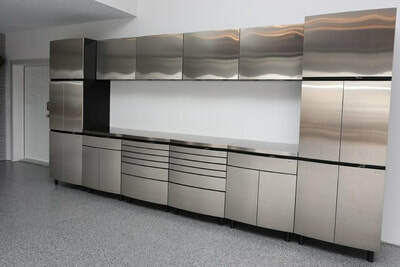 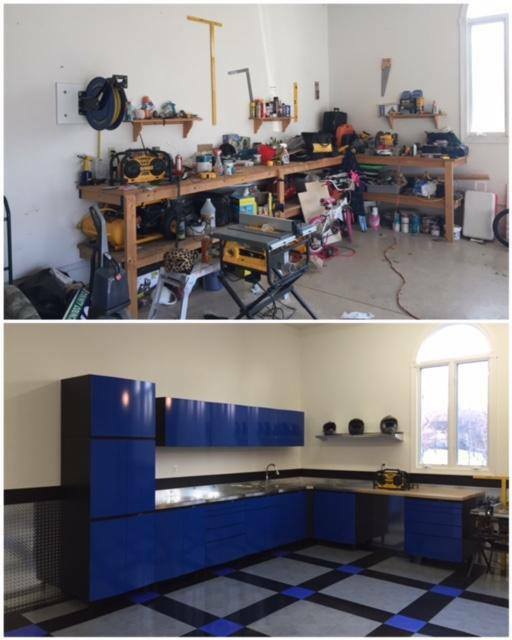 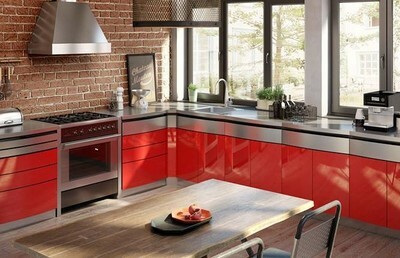 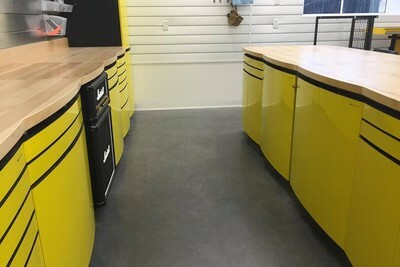 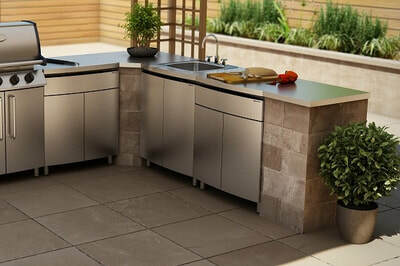 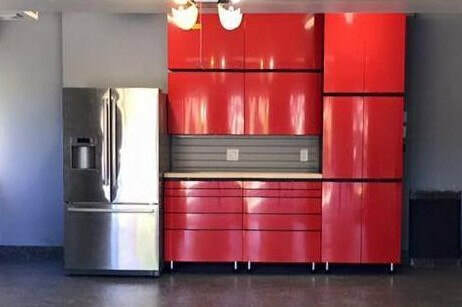 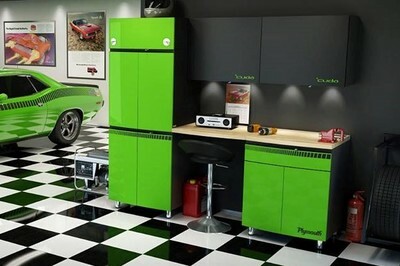 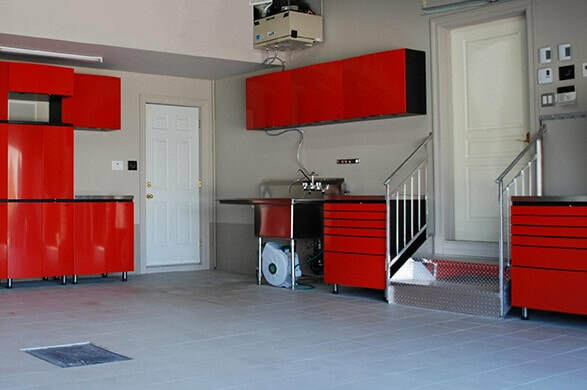 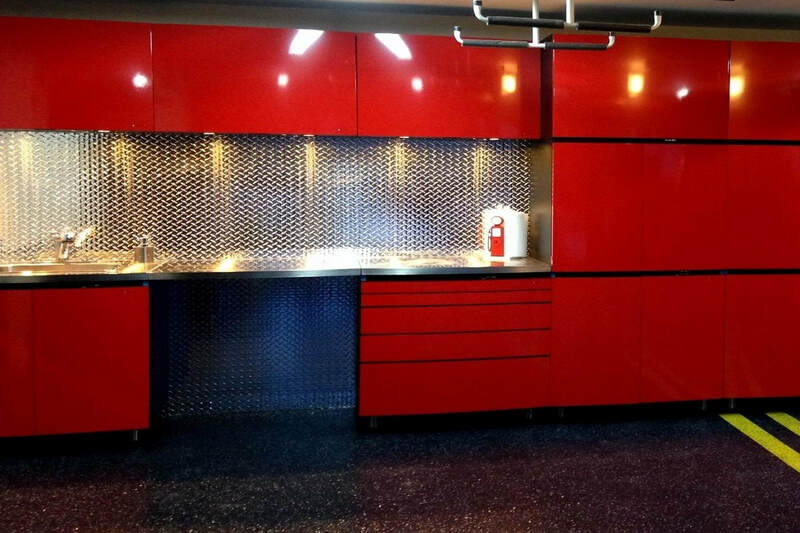 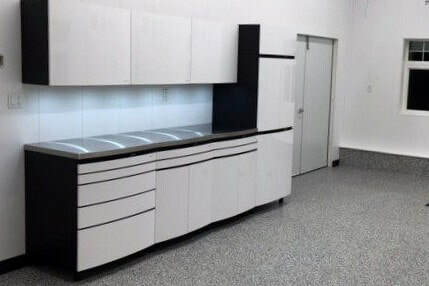 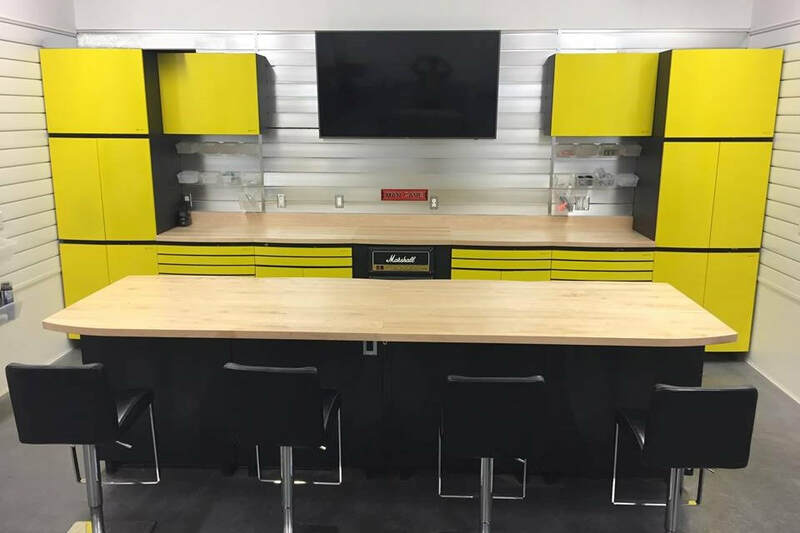 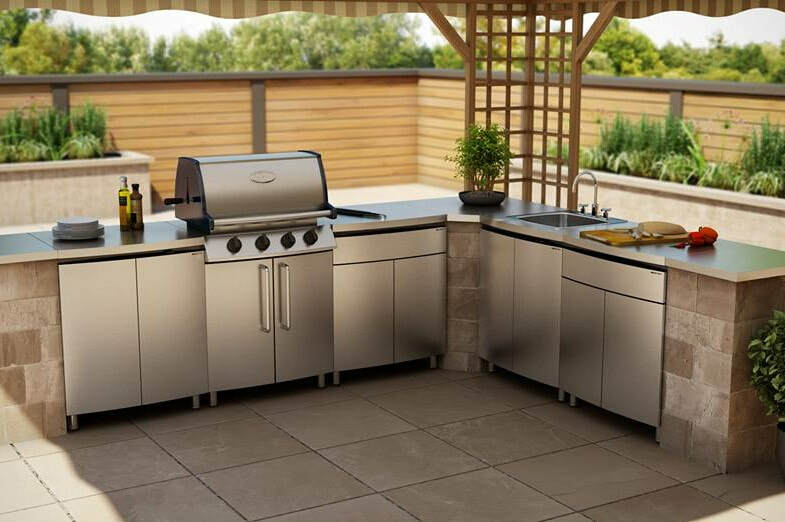 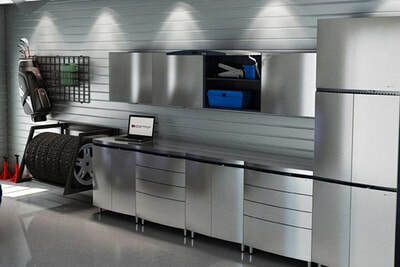 Contur Cabinets are different, and definitely not for everyone, but if you are a customer seeking more than the ordinary, something unique, a true beautiful luxury item, or the best built steel cabinets available, you have found us. 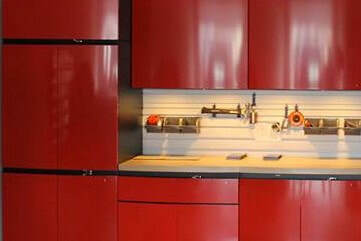 We would love to come out and see your space and help you custom design the perfect setup for your home. 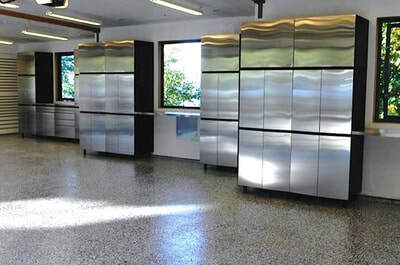 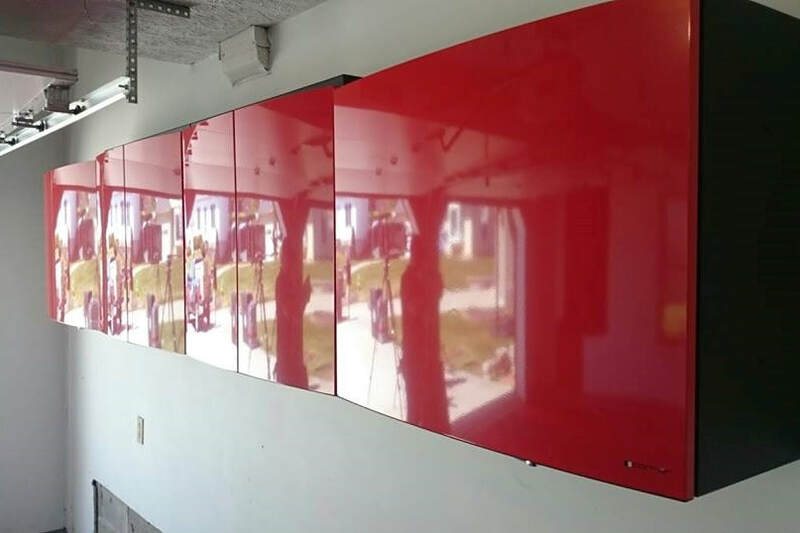 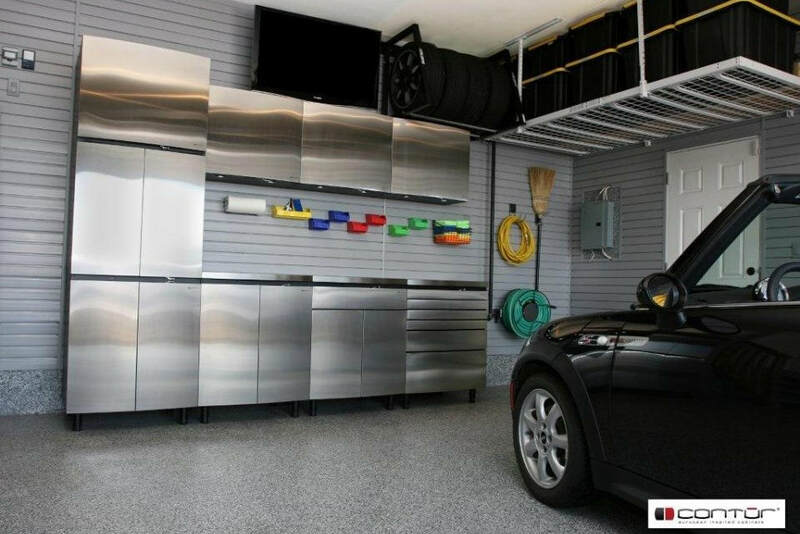 All-welded steel construction means that Contur cabinets will not flex or distort when mounting them on uneven wall or floor surfaces.